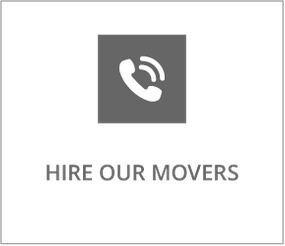 Local & Long-Distance Movers Grande Prairie | About Us | Here 2 There Enterprises Ltd. Since 2005, Here 2 There has been on a mission to offer our customers friendly and courteous service no matter what moving, delivery, or packing supply needs you have. As a family-based moving business in Grande Prairie, you can expect a personalized service when you hire us. We handle every move closely, striving to make your moving day as stress-free as possible. We treat all your valuable belongings as if they were our own, getting them to their new location safely. Here 2 There understands how hectic moving can be. Sometimes you’re uprooting to a completely new city or even new province. That’s why our movers are always professional and efficient.